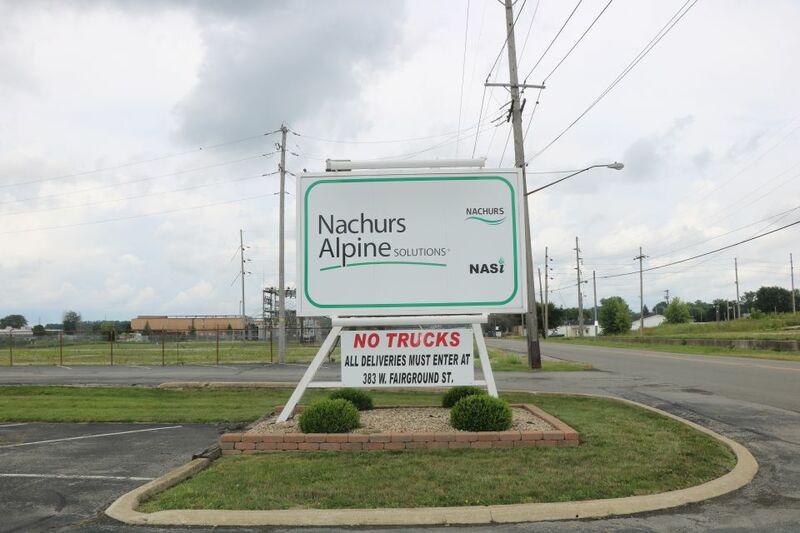 Nachurs Alpine Solutions (Nachurs) has six manufacturing facilities, including its corporate headquarters in Marion, OH. When it comes to fertilizer, ag retailers are still all in on liquid. According to CropLife’s 2018 Buying Intentions survey, more than 40% of respondents said they had planned to increase their spending in liquid fertilizer this year. And that trend has played out exactly as expected for many suppliers in this segment. “We have seen sales increases with most of our liquid fertilizer products this year,” said Brian Kent, regional sales manager at Nachurs Alpine Solutions (Nachurs). The added benefits of innovative liquid fertilizer products such as Nachurs have been fully embraced by retailers and their grower-customers. For example, at the heart of Nachurs’ product line — which can be applied in-furrow, banded, fertigation, side-dressed, and foliar — is the company’s Bio-K technology. Unlike other forms of potassium, Bio-K is a natural plant metabolite that provides the most efficient nutrient uptake, according to Kent. Using Bio-K technology results in quicker germination, improved root development, and an elevated abiotic stress tolerance, which leads to better plant establishment, more vigorous growth, and higher yields. The CropLife team recently had an opportunity to learn more about Bio-K and Nachurs’ other products in development during a visit to the company’s production plant in Marion, OH. View photo highlights of that visit in the slideshow above.